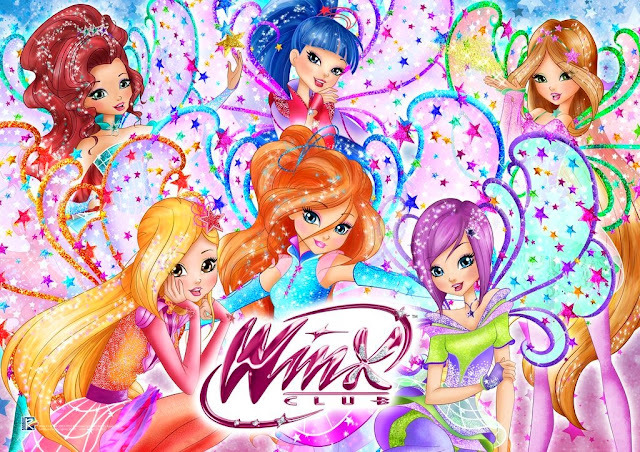 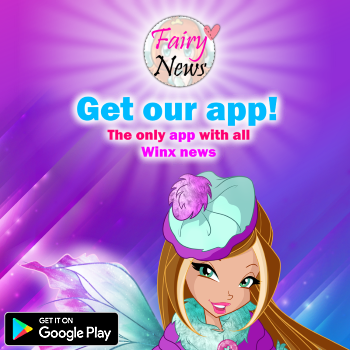 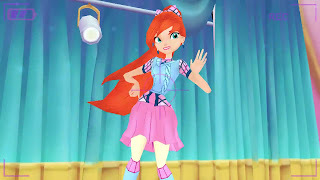 Home / App Winx Club: Alfea Butterflix Adventures / Nueva ropa llegara muy pronto! 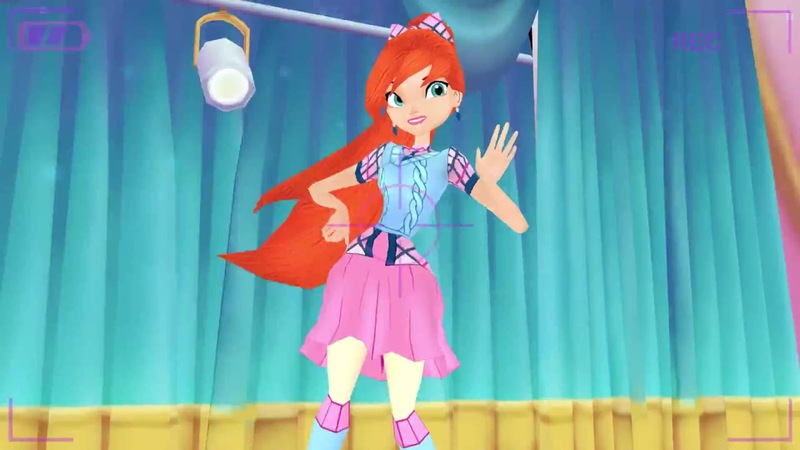 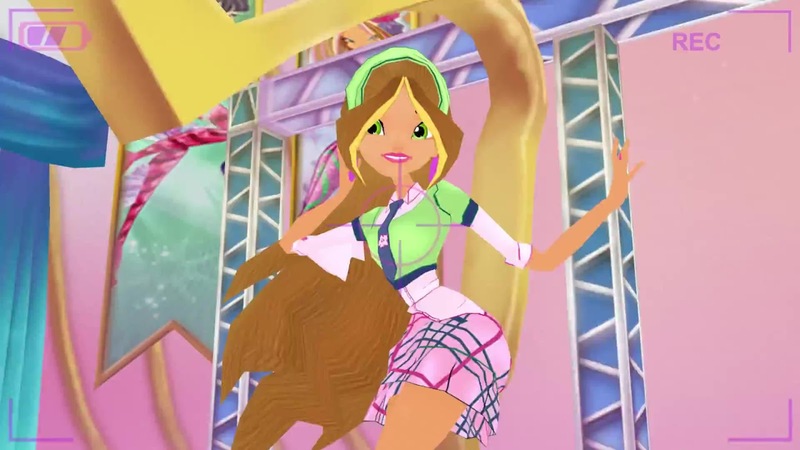 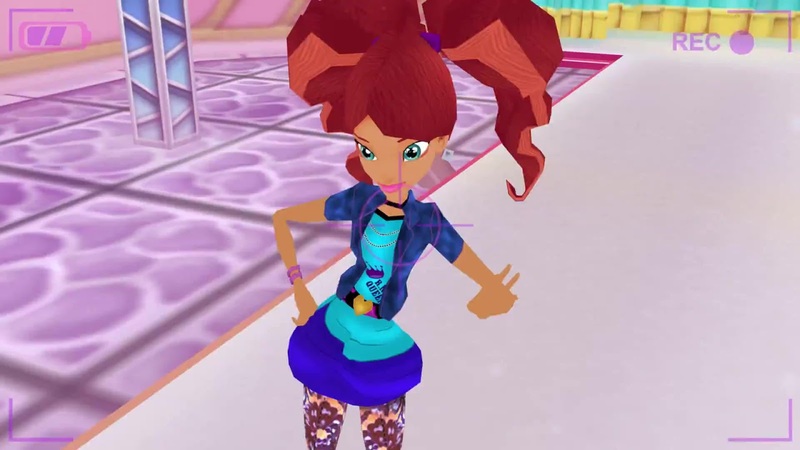 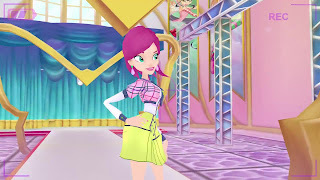 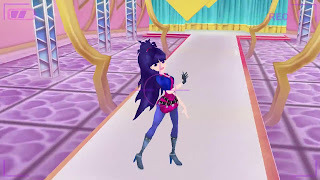 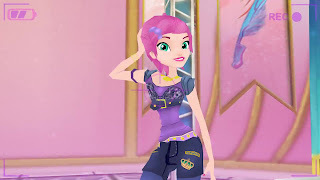 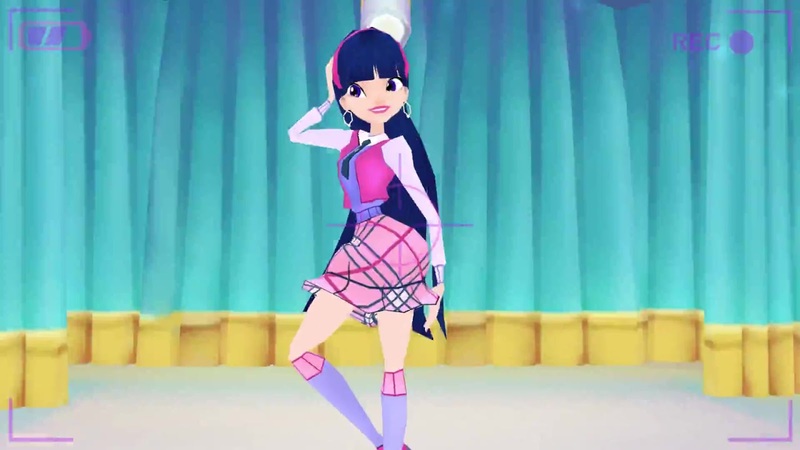 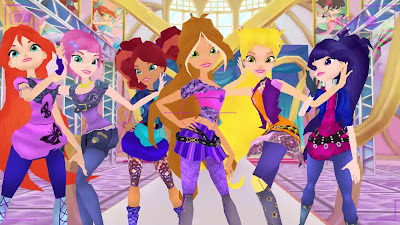 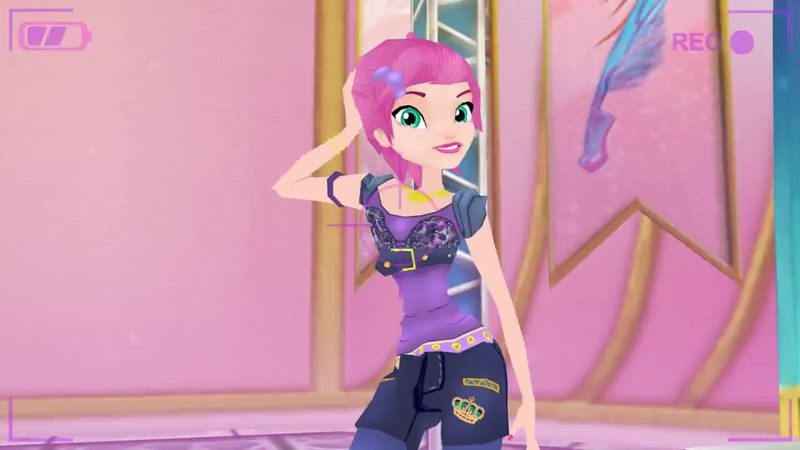 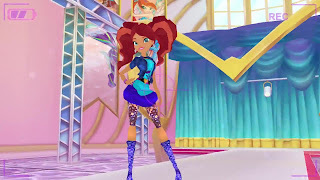 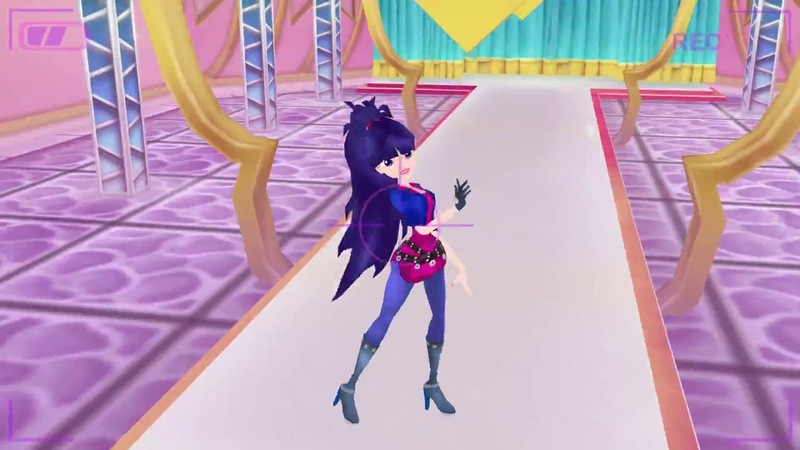 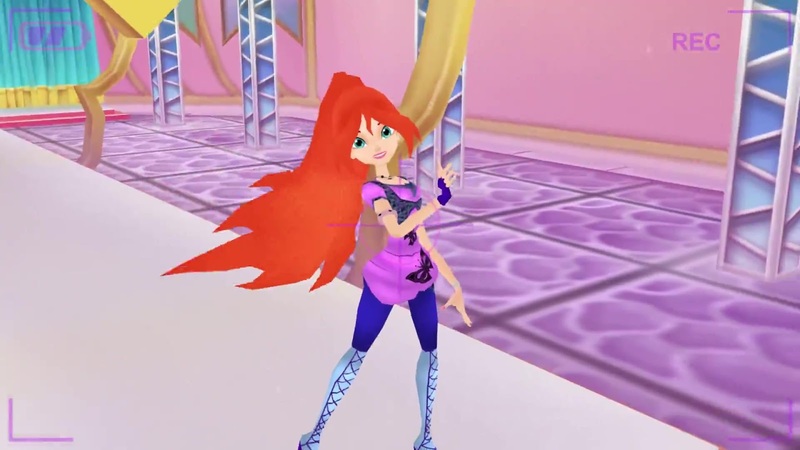 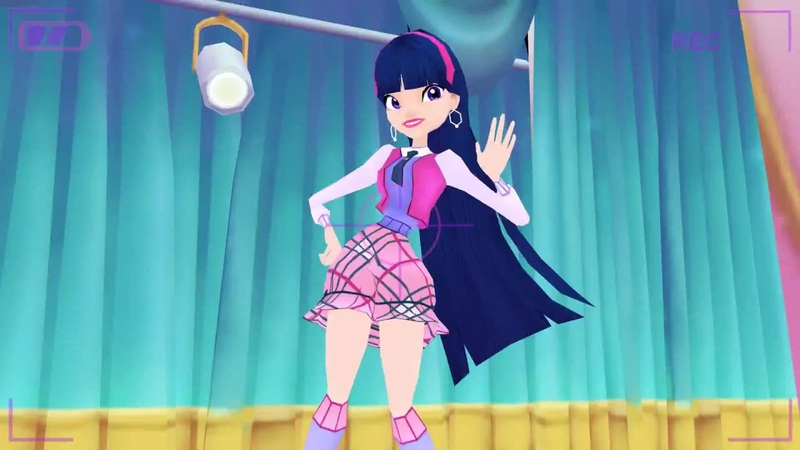 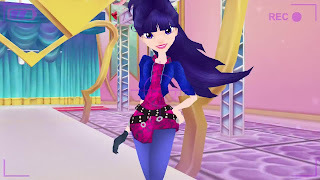 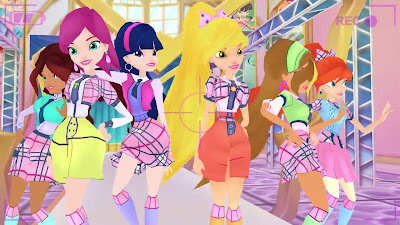 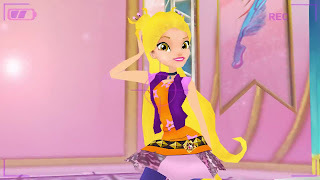 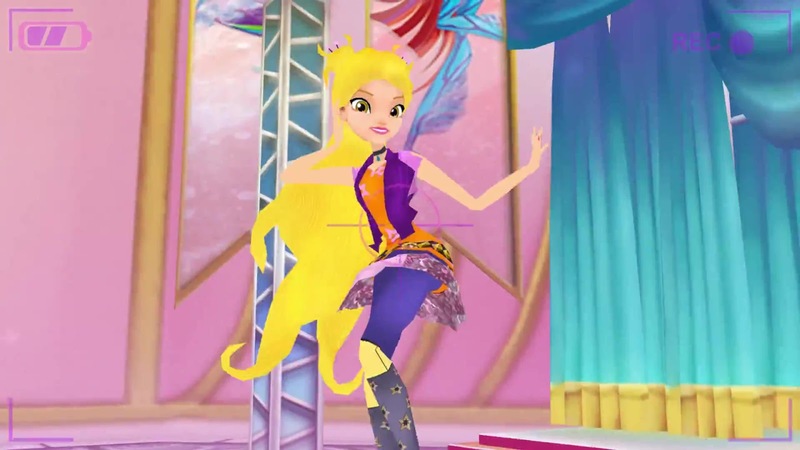 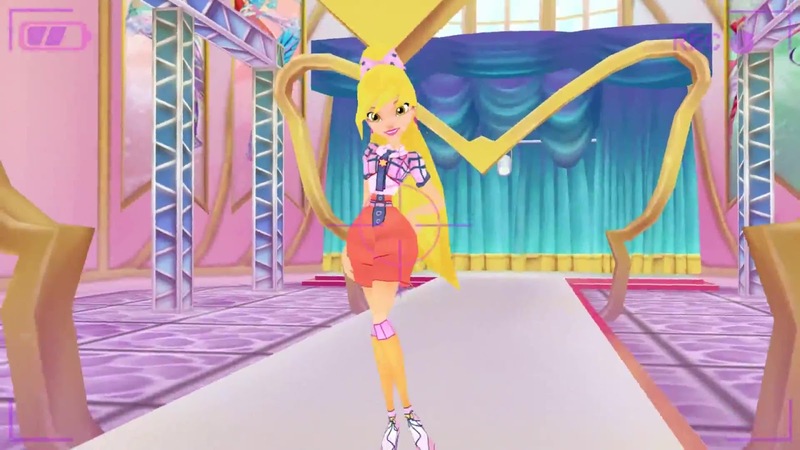 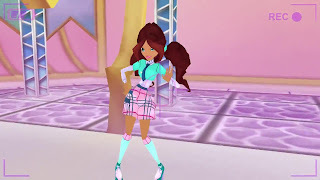 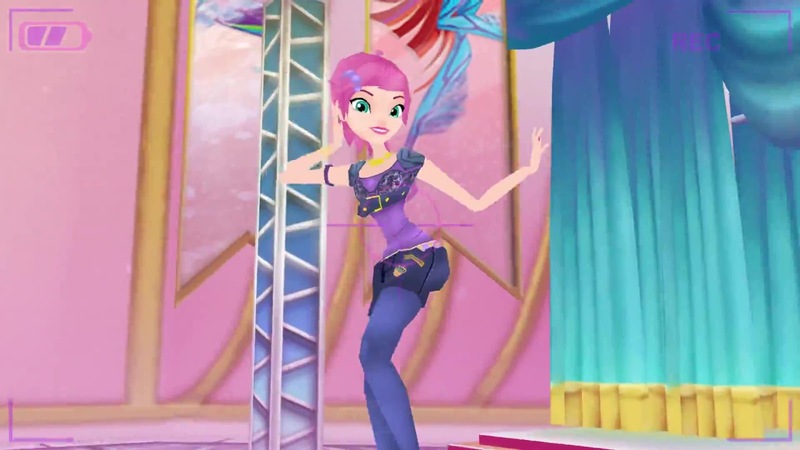 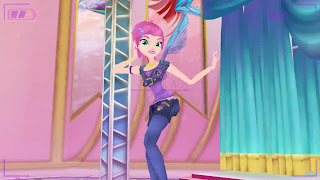 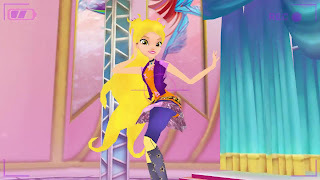 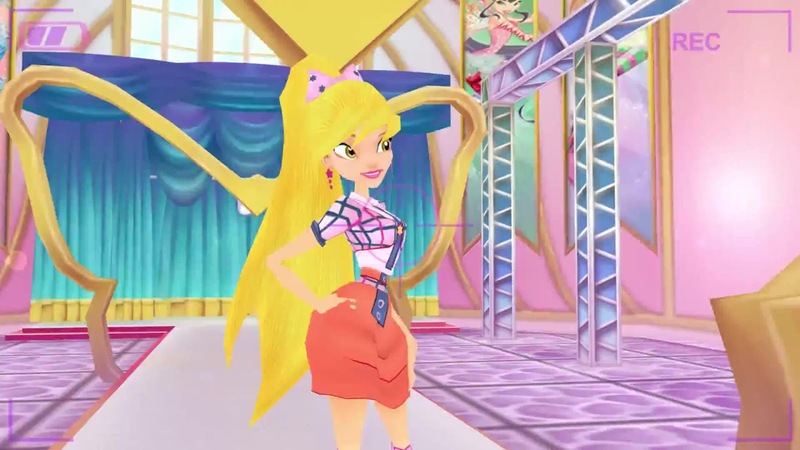 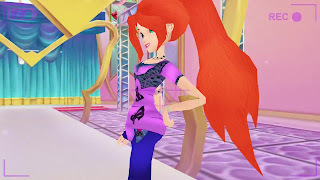 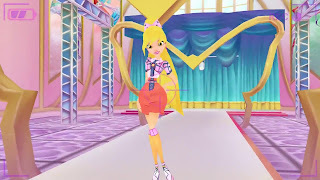 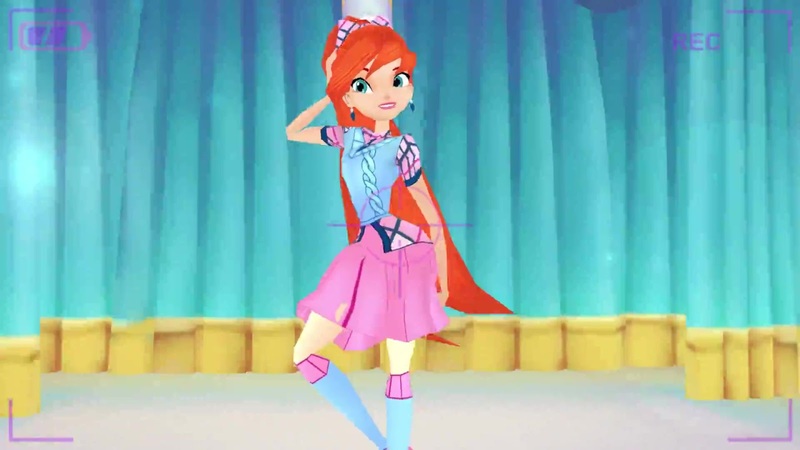 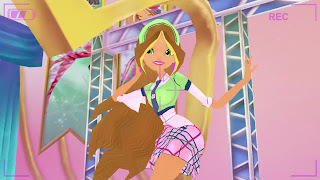 - New Outfits Coming soon to Winx Club Butterflix Adventures! 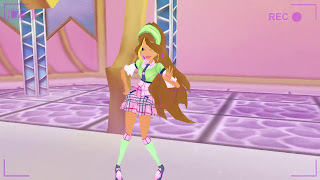 Nueva ropa llegara muy pronto! 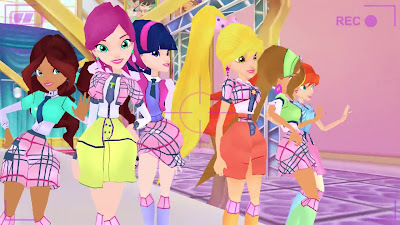 - New Outfits Coming soon to Winx Club Butterflix Adventures!